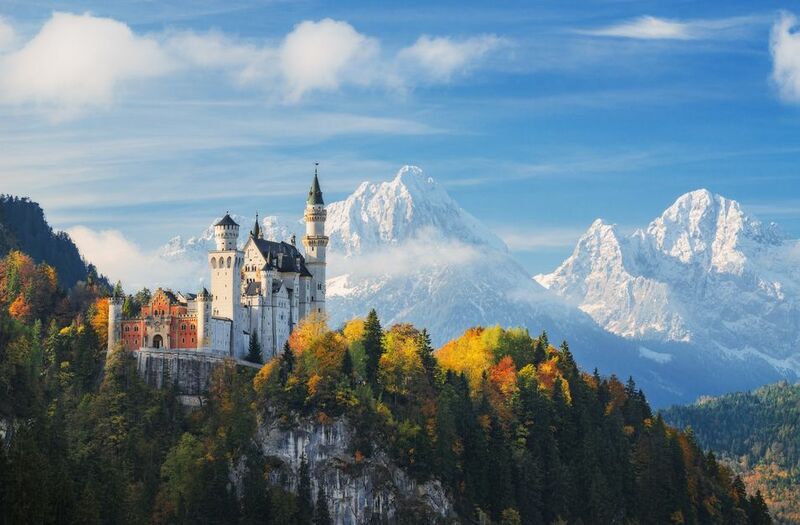 This magical architectural gem is tucked away in the Bavarian Alps. The castle was Walt Disney’s inspiration to create the Magic Kingdom. 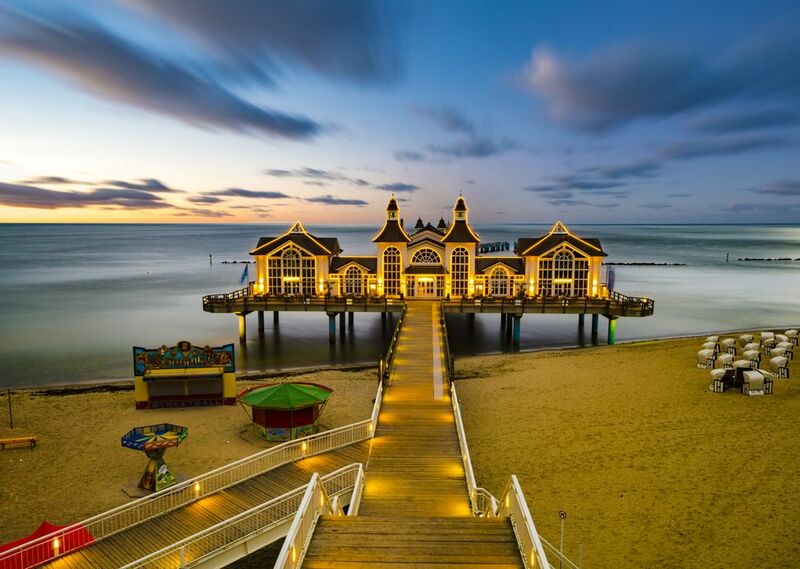 The largest island in Germany has the feel of the quaint beach resort town. It is most famous for the Jasmund National Park, renowned for its imposing white chalk cliffs. 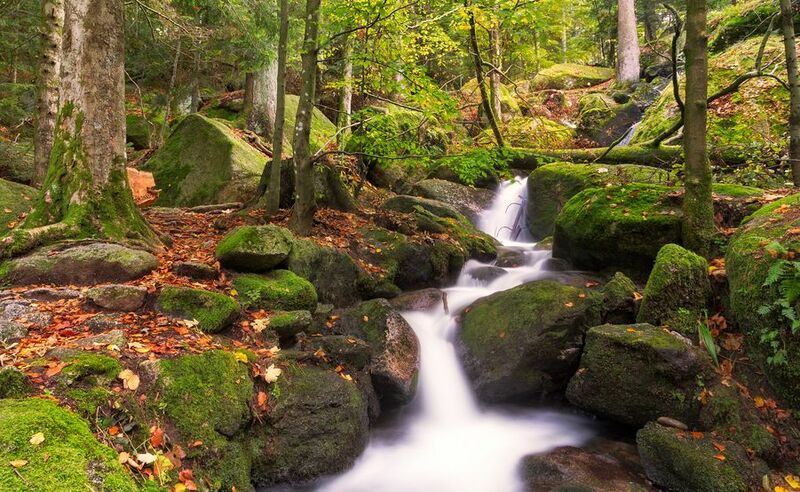 This national park has captured the imaginations of fairytale authors for centuries. Lose yourself in this magical haven of pine trees and groves. This geological formation has no less than 40 medieval castles. The best way to see them is by riverboat cruise. Best known for vibrant arts and culture scene as well as its impressive architecture. 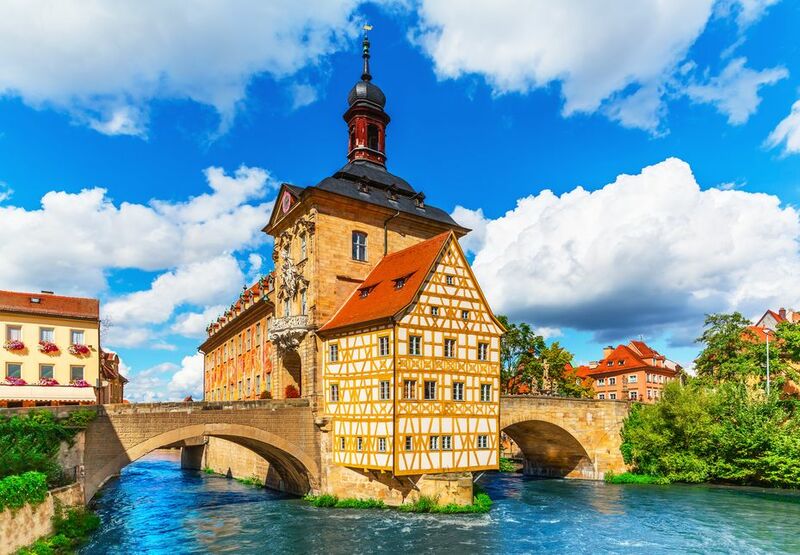 The home of some of the world’s most celebrated composers – including Bach and Richard Wagner. 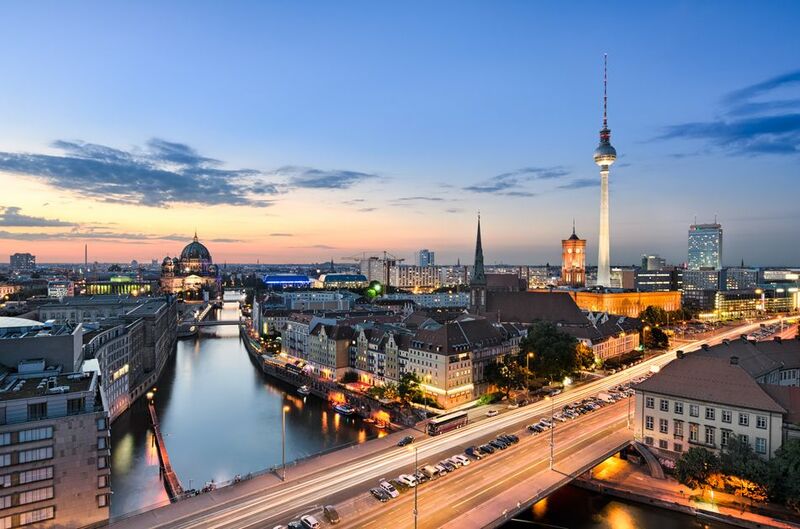 Home to some of the world’s most fascinating historical monuments, such as the Berlin wall, Germany’s capital city is an absolute must-visit for any history buffs. There is also incredible art, nightlife and food culture. 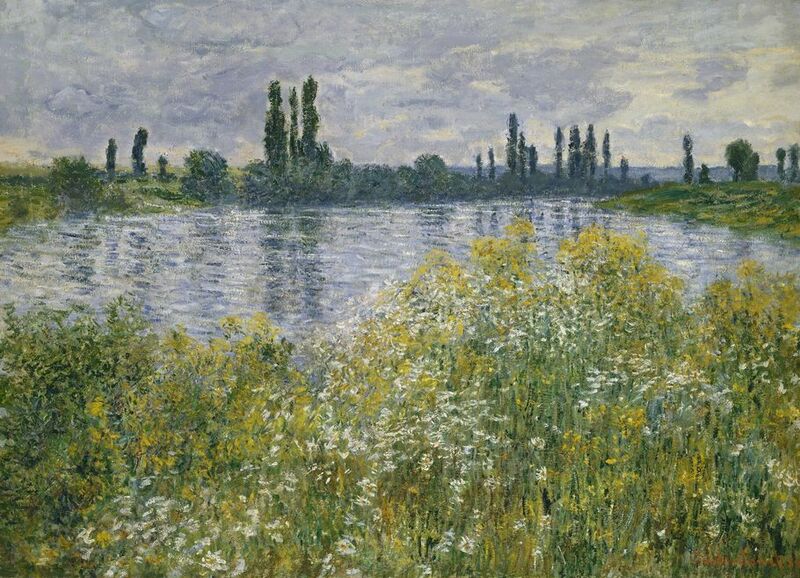 An intriguing blend of modern and classical works stretching back over the course of the last 700 years, including paintings by Monet, Picasso and Botticelli. This museum in Frankfurt is undeniably among the best in Europe. The old town of Düsseldorf is a square kilometre packed with fantastic restaurants, bars and nightclubs. 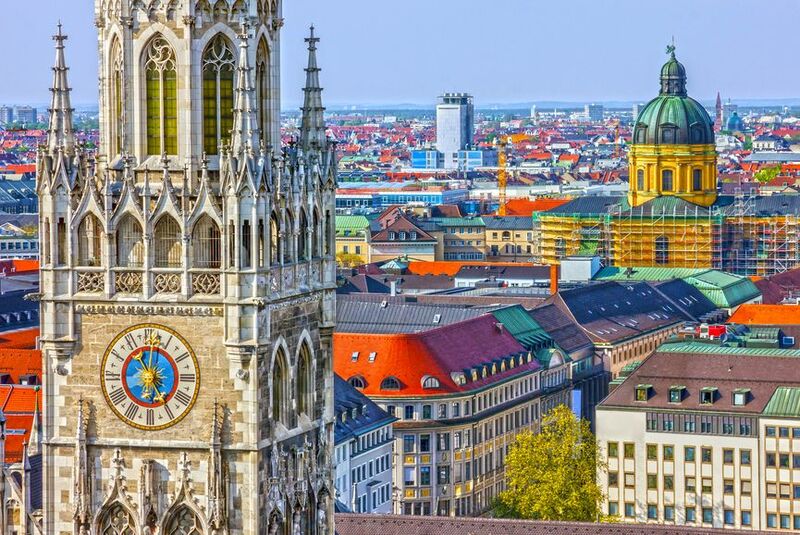 The Capital city of Bavaria. 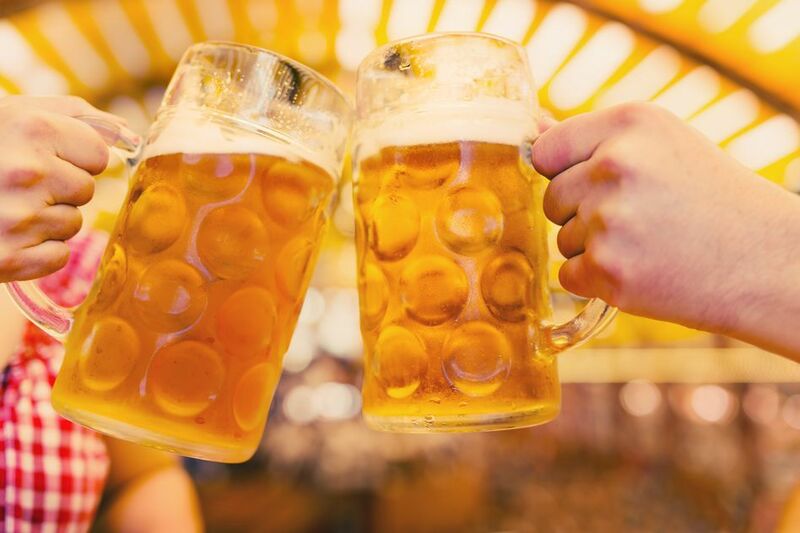 Enjoy a Stein (a very large glass) of your favourite local brew and go watch some of the best football in the world at the legendary Allianz Arena! 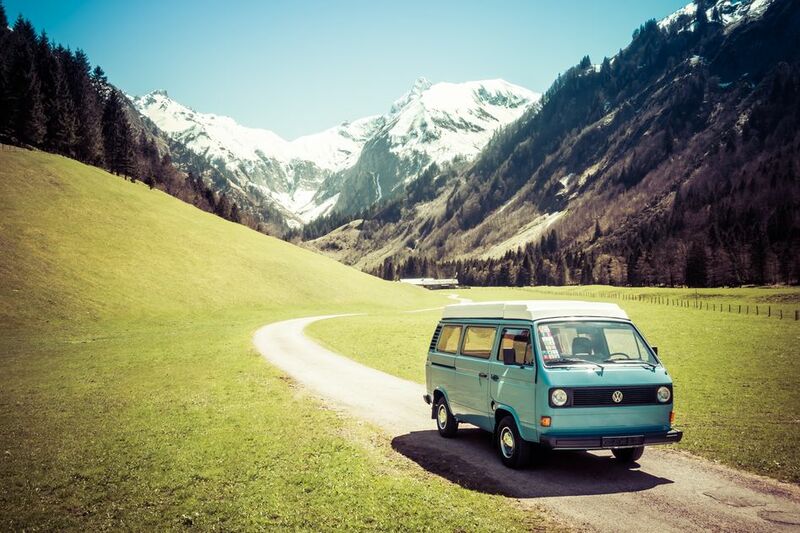 This road runs through the most picturesque areas of Bavaria, and is perhaps the best way to see the very best of the region in a short space of time. This beautiful wine-producing region is perfect to escape the everyday hustle and bustle. 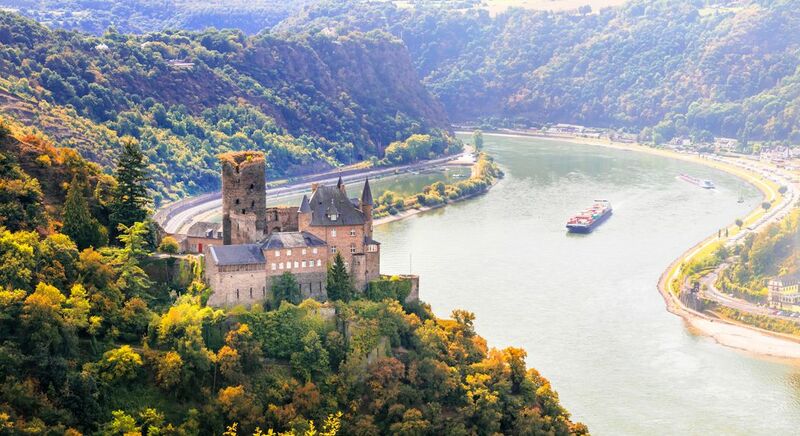 Be transported to another world where half-timbered houses and fairytale castles are dotted around the rolling hills. 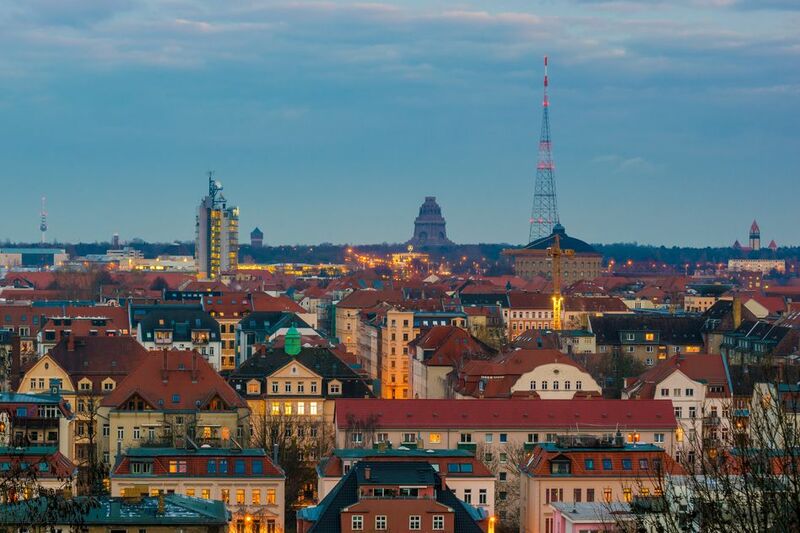 This charming Bavarian town’s Altstadt (old town) is UNESCO-protected, and food good reason! One of the town’s Cathedrals dates all the way back to the 11th century! Inspired to visit any of these places? 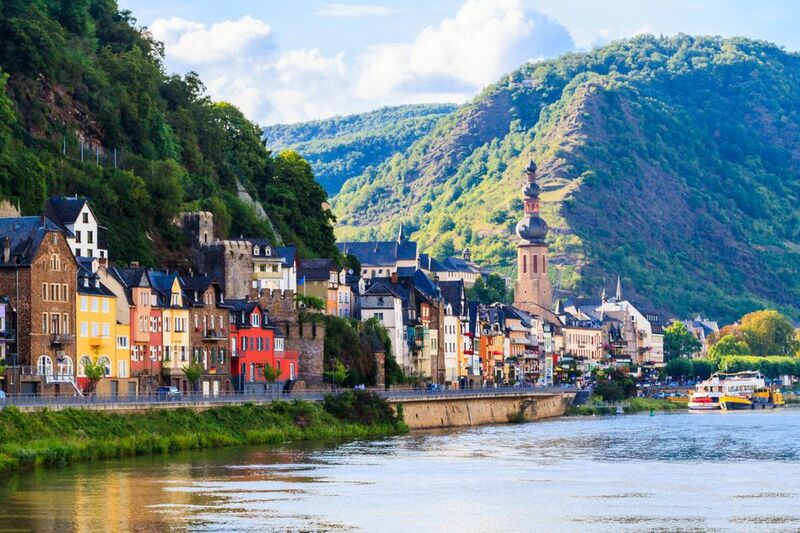 Take a look at these holiday houses in Germany. What’s your favourite place in Germany? Comment below!